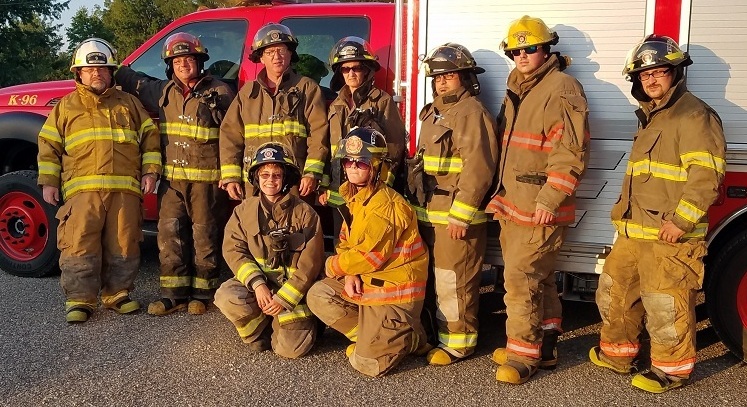 Back row: James Killingsworth, Chief Firefighter 2, EMT; Johnathan Miltenberger, Captain Firefighter 2; Tim Eves Firefighter 1; Fay Killingsworth Firefighter 2; Chad Duran Firefighter 2; Lane Jones Probationary Firefighter; Mike Farrar Firefighter 2, MFR; Front Row: Stephanie Meneer Firefighter 2; Candice Bruckner Firefighter 2. Not Pictured: Scott Tinker, Assistant Chief Firefighter 2, MFR; Andrew Killingsworth Firefighter 2, EMT; Kyle Tinker Firefighter 2. Instruction on providing immediate lifesaving care while waiting for additional EMS personnel. Instruction on higher level patient stabilization and care in transport. 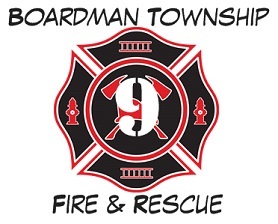 The Township of Boardman is committed to improving the quality of life of its citizens through open communication and is responsive to the resident needs while maintaining a safe, environmentally rich, sound community.